Lol! 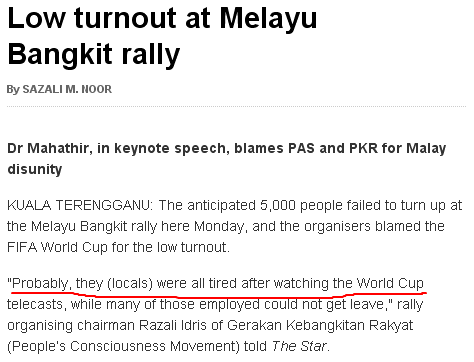 Just blame it on World Cup! This entry was posted in News Comment and tagged world cup on June 18, 2010 by Khim Hoe.